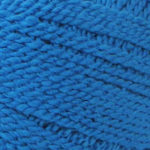 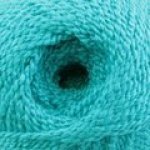 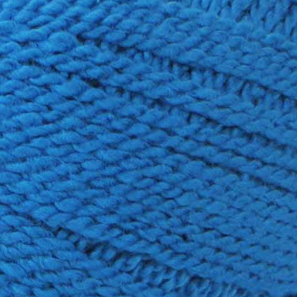 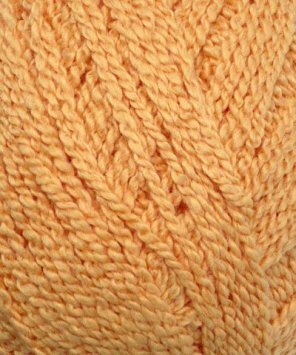 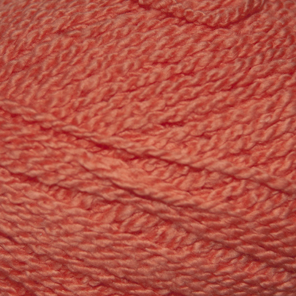 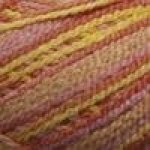 This stretchy yarn is fun to knit and works great with swimsuits or other stretchy garments where stretch is required. 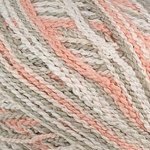 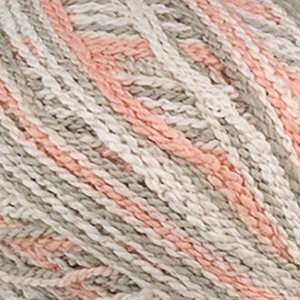 Fixation yarn is made from Cotton and Elastic so it is great for folks who have allergies to wool or find wool to be scratchy. 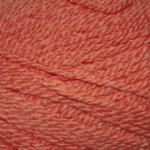 Fixation yarn is also popular for doing chemo hats for friends with cancer or donating to cancer hospice organizations around the country.